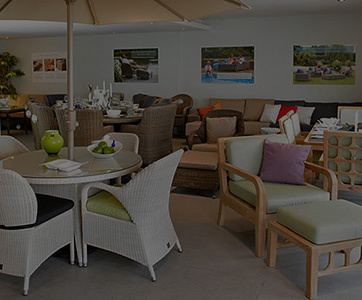 Here at Bridgman we aspire to create a sense of effortless elegance that you can enjoy in your garden all year round. 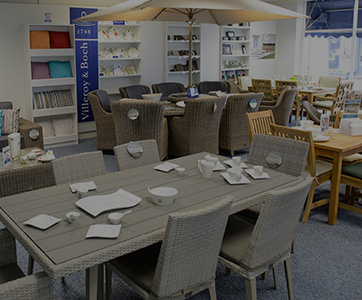 We’re confident that our unrivalled range of rattan garden furniture in a selection of shades and styles will do just that. 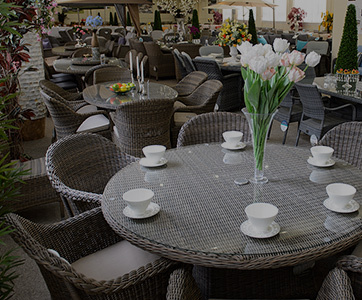 Showcasing Europe’s most luxurious designs handcrafted from the finest weather resistant materials, our rattan garden furniture will help you to transform your outside space into a restful retreat that will look and feel fabulous for years. 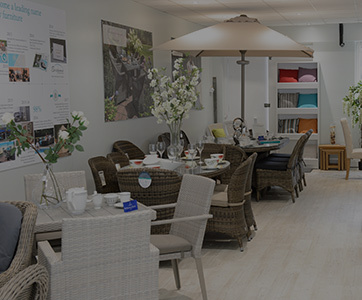 Relax into our utterly comfortable and completely maintenance free furniture and you’ll be pleased you picked Bridgman. We offer industry leading 10 year guarantee's on our All Seasons range and a 3 year guarantee on our Wickerline range. 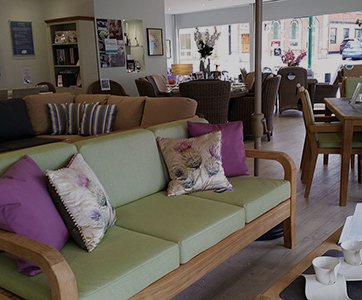 If you would like to witness the comfort and quality first hand we have the pleasure of welcoming you to one of our showrooms across the UK.